Low Country Military Academy , LLC is on one of the best private schools in Ladsen, South Carolina that offers quality education, good discipline, life skills under specialized people guidance. 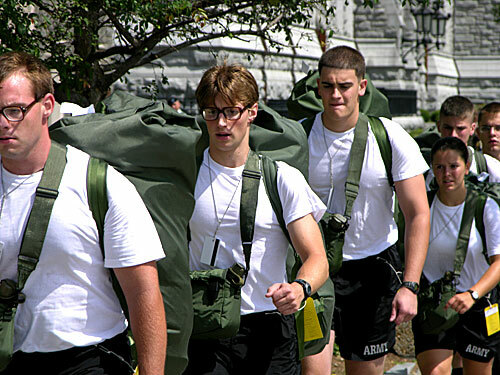 The best education provided by Low Country Military Academy help the students to learn the important life skills. LMA provides experienced Marine, Military professionals who are more interested to make sacrifices to help the students get the best education with good skills. Qualified students can get the education and also offers scholarship facilities for troubled and low income families. The main motto of Low Country Military Academy is to provide brighter future to as many students as possible. As dealing with troubled teens is not an easiest thing, it needs lots of patience and best strategies that can help the teenagers to understand their responsibility and come out of troubled problems. LMA team works on helping troubled boys and girls with a specialized approach. The best education helps boys and girls to complete 12th grade and get all the informative skills to attend the college. Low Country Military Academy is a new non profit, coed school that offers best facilities to the students with quality education under experienced professional’s guidance.